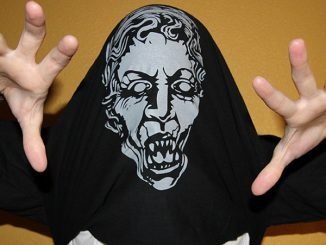 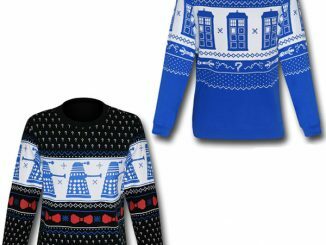 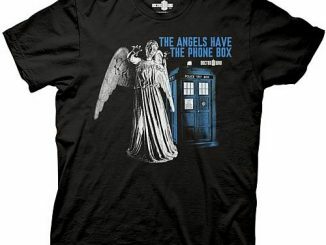 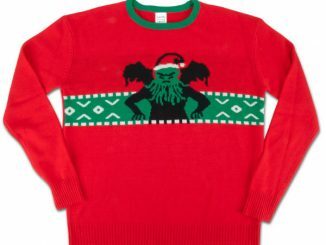 The Weeping Angels are invading Christmas with the Doctor Who ‘The Angels Have the Sweater’ T-Shirt. 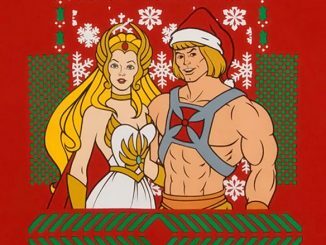 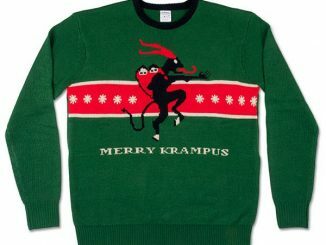 It’s a t-shirt that looks like an ugly Christmas sweater. 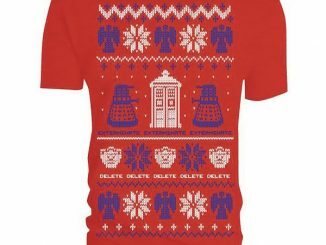 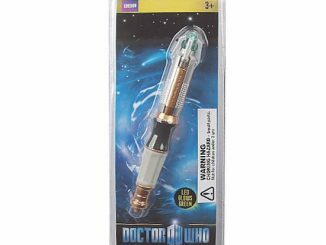 Time Lord technology? 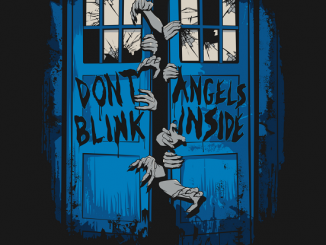 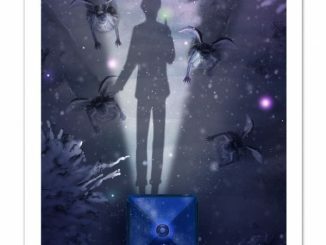 No, it’s just festive artwork from flying piggie designs that features Weeping Angels, sonic screwdrivers, and the TARDIS. 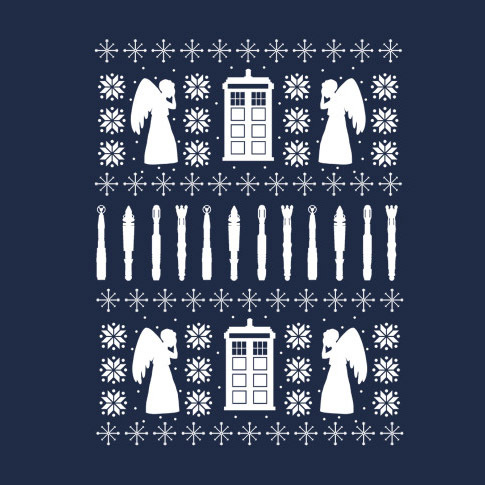 Oh, don’t forget about the snow, either, because the Doctor has shown how snow can be just as deadly as statues. 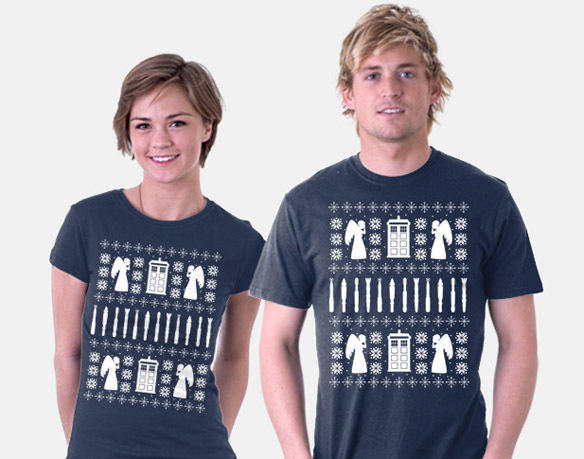 The Doctor Who ‘The Angels Have the Sweater’ T-Shirt is available for $20 at TeeFury.